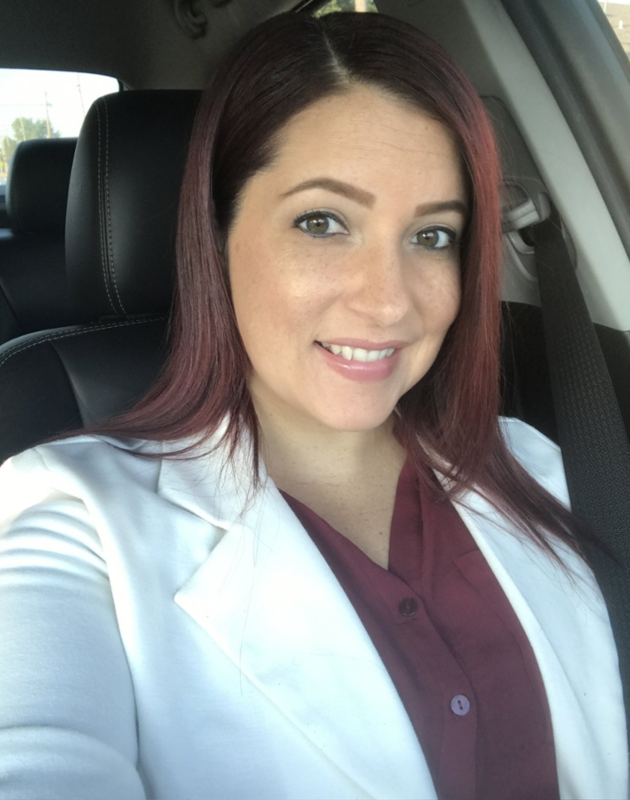 Please join us in celebrating Amanda Santos, Operations Manager at Lawton Community Health Center in Lawton, OK. Amanda is Equiscript's Site Champion Spotlight for February! Amanda has been with Lawton Community Health Center for a year-and-a-half serving patients in her community. For Amanda, being Lawton's Site Champion means ensuring that their clinics "stay on track with fulfilling the patient requests and communicate effectively with the Equiscript team', It's a role she says, "means a lot to me personally." Equiscript Account Manager for Lawton Community Health Center, Hope Bronson nominated Amanda for Site Champion of the Month because she says Amanda, "always steps up when needed and gets things done. Whether it is getting prescriptions in or getting contracts signed, she gets the job done!" Equiscript's client portal was designed to benefit our Site Champions and provide them with the tools they need to help ensure program success. Amanda recommends other Site Champions "check the portal often to ensure you get the encounters to the providers quickly to reduce the turnaround time on the requests." Her diligence with this piece of the program is another reason she has been awarded recognition. Equiscript Client Relationship Manager, Brandy Johnson said, "Amanda has been an amazing participant in the program since day one. Whenever we need anything, she is quick to get it to us, but also a great leader for her team, who steps in and helps them when they are out or unable to get to the portal! I am so grateful to work with Amanda and her team." One of Equiscript's Core Values is to "Create Value for all Stakeholders: Clients, Patients, Co-Workers, Investors." For Amanda, the value of our program lies in our patient care. She said, "Many patients do not have transportation or anyone to assist in organizing their medications, but this program helps with both." She added, "The program assists patients in so many different ways, and helps with medication adherence!" Site Champions help to ensure that patients get the best quality service, and that they get their medications when they need them - which keeps patients happier, healthier, and more compliant with their healthcare. Thank you, Amanda, for being a top-notch Site Champion!